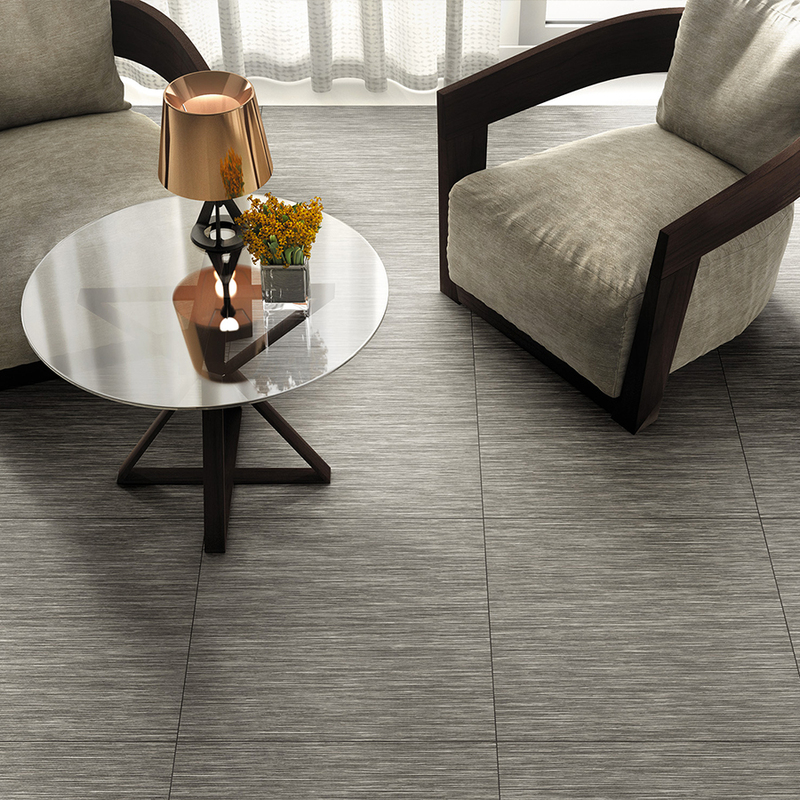 When we approach interior design, for example if we have to choose the floor for a specific setting, we find there are some trends and threads that underlie every collection. But how does the concept of a collection spring to life? Behind the scenes of every tile, there is an entire world of meanings, which are interesting to discover in order make the best choice for what we have on mind. 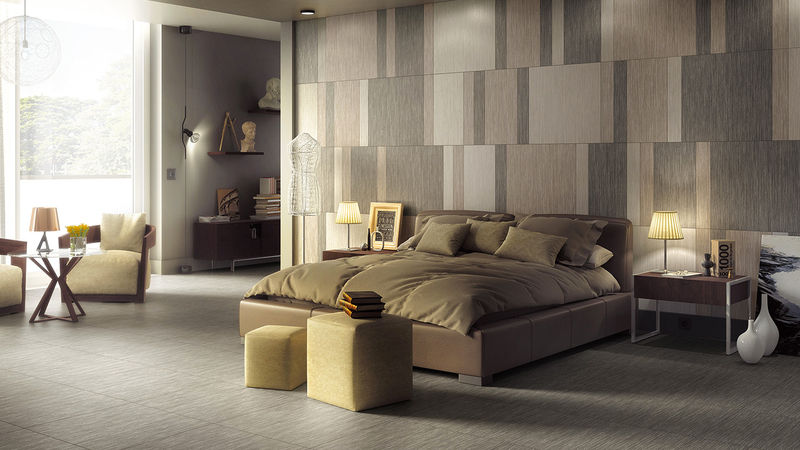 For example: you know you would like to give a comfortable, cozy atmosphere to your bedroom, but you have no idea of how to express this on the floors and walls. 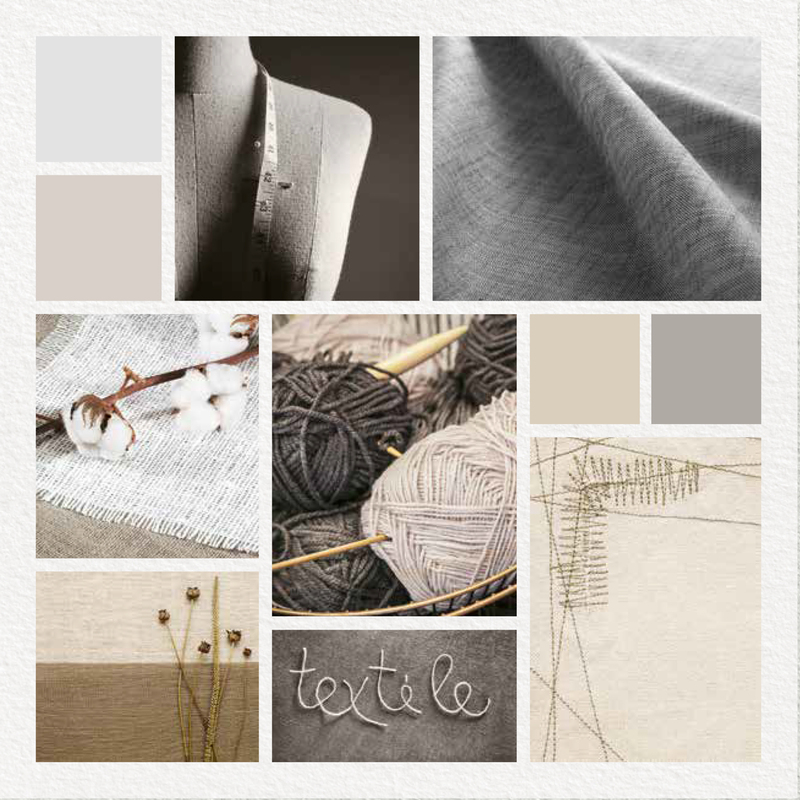 You will probably find the perfect inspiration for your project by exploring the moodboard that brought the collection to life. 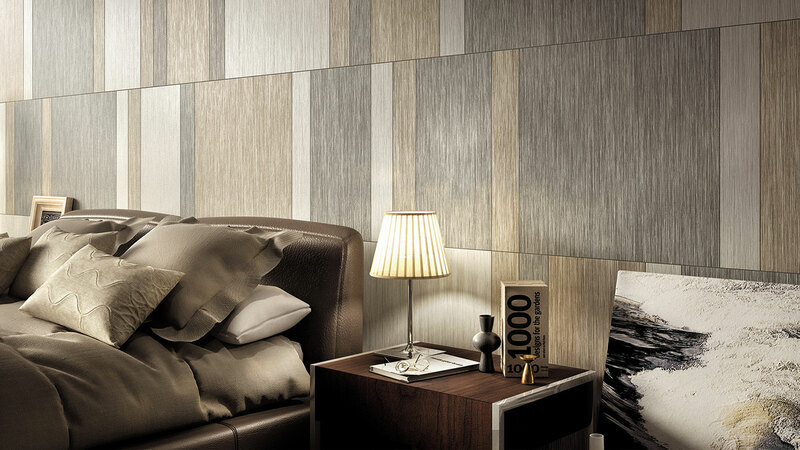 Let’s take the Wooow collection by Mirage as an example. These are the suggestions at the base of the collection: soft wool touch, yarn look, natural colors like cotton and biscuit. If you feel close to these inspirations, Wooow is probably the collection you were looking for. 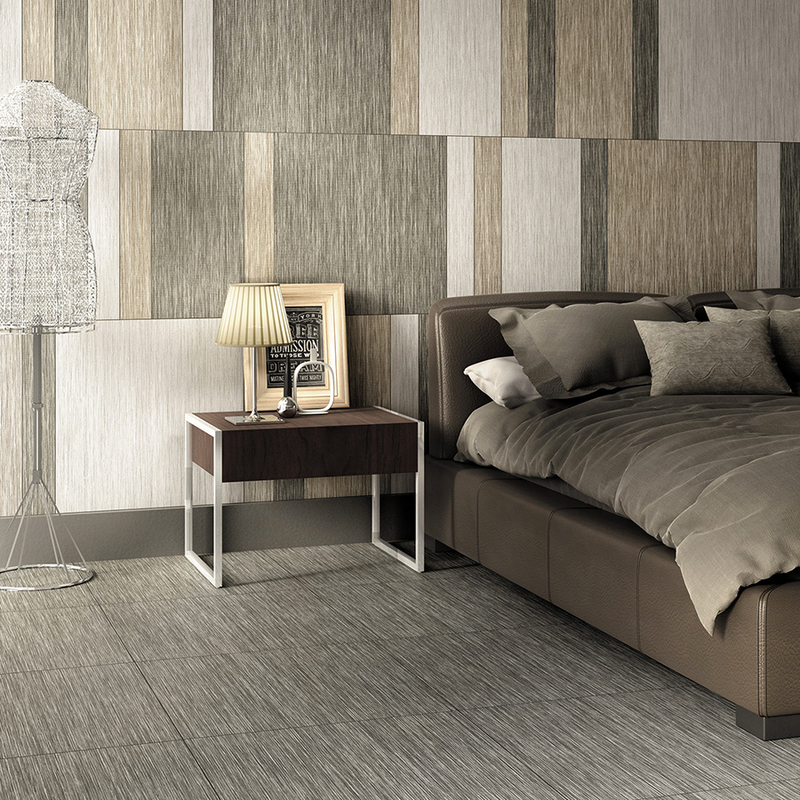 The Wooow collection is an authentic blend of natural fibers reproduced in porcelain tiles: a mix of rugs and carpets, for an elegant textile allure. Inspired by the typical patterns of yarn, the collection features a color movement that alternates between emptiness and fullness, recreating a fabric effect on floors and walls with a soft, natural appearance. The four colors of the collection – Cotton, Linum, Biscuit and Silver – come in gorgeous shades and nuances to create a uniquely beautiful intertwining effect. Each fiber has a color that blends smoothly with the others, creating an avant-garde medley of shades with seamless transitions.